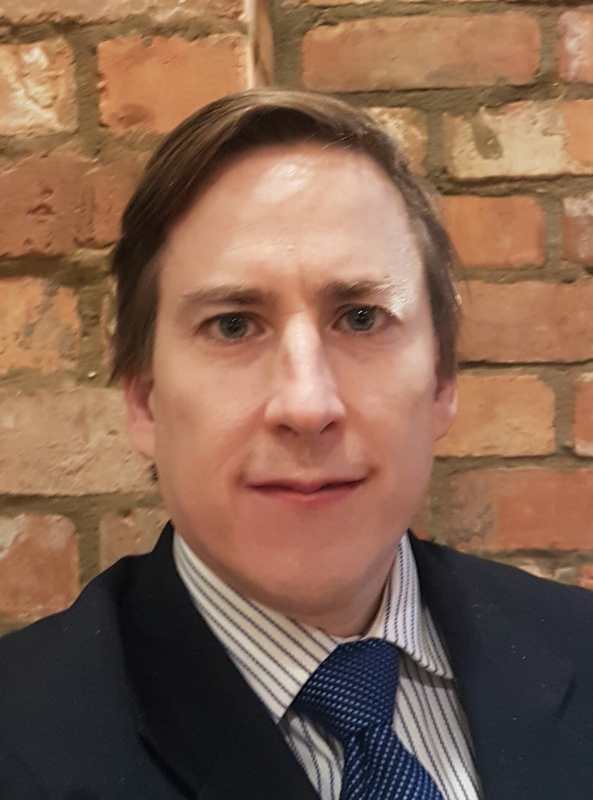 A guest post from Mark Higton, a Conservative candidate for Ravenscourt Park Ward. I am deeply concerned about how the Labour Council are privatising Youth and Family Services. These changes will happen if they are left unchecked, and the reason voters are unaware is because the Labour councillors involved have failed to publish definitive policy documents, which makes scrutinising and discussing these plans extremely difficult. The first we learned of this was 18 months ago, when Community Centres and Youth Charities were informed that two of the five Youth Hubs could be cut, whilst the remaining three would be ‘re-imagined’ to become Super-Hubs. The decision was only to be made after May 2018. Hubs were told only to apply if they were located next to a School and Health Centre. They were also informed that they could lose their facility funding should a change in their designation occur, whilst Children’s Centres could be cut as part of the wider rationalisation. Naturally the Children’s Centres, and the many Youth Charities that support them, were alarmed by this information. 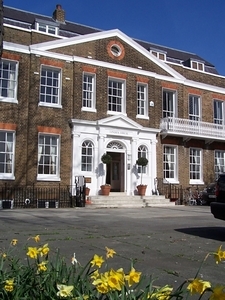 To this end a group of Charities established the Young Hammersmith & Fulham Foundation to exchange information, and provide an independent voice. I have been speaking with their members, and aligned voluntary groups, and they are clear that the privatisation of Family and Youth Services has already commenced in Hammersmith and Fulham, resulting in cuts to budgets, annual funding reviews, and delays in funding decisions. The EdCity project in White City is a clear example of the Council’s vision for a Super-Hub, and it is already impacting how Charities will be commissioned in Ravenscourt Park and other Wards. 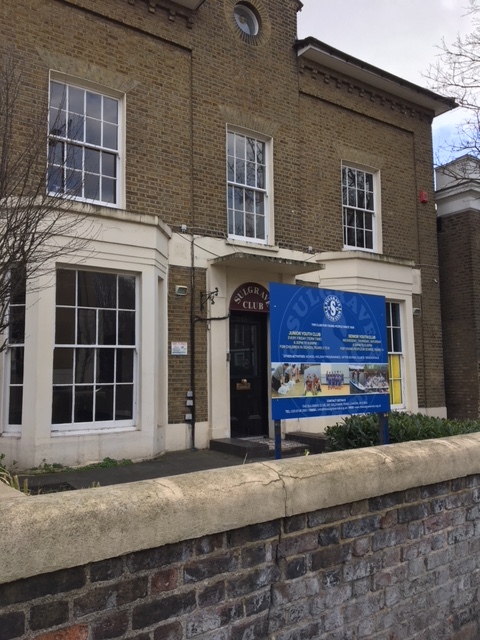 The Council decided to dispense with the existing Community Centres and Charities which have decades of youth provision experience in Hammersmith, and gave the mandate to a private-public partnership called OnSide. As part of this deal the Council have pledged to provide 50 per cent of the funding required to build a Youth Zone costing £6 million. This will be owned by Onside, and local charities and community groups will have to pay commercial rates if they want to use the building. Furthermore the Council has pledged 40 per cent of Onside’s annual £1,000,000.00 operating budget, the remaining 60 per cent will be generated via Sponsorship and User Charges. Onside estimate the cost of delivery per child to be approximately £17.90 per head, which is almost £4.00 more than what our existing youth charities charge, whilst user charges will mean that a Child who currently attends the Youth Club for free will have to pay between £7.00 and 50p per session. What if OnSide fail to meet their share of the operational costs? Presumably the Council will be forced to underwrite the scheme, and a building nobody else can use, whilst the community will still have to pay for services at point of provision. More to the point, least well-off parents that can’t afford the user charges could find that their taxes are being used to subsidise better-off parents, who might otherwise have paid more. If that isn’t enough to worry about, the Council plan to move Youth and Family Services into a Purpose Led Vehicle, where 75 per cent of costs will be met by the private sector in five years. This shift, and a reduction in staff, will coincide with Super-Hubs being given greater responsibility to directly commission Children’s Centres, Community Organisations, and Youth Charities. The loss of accountability to the Council should this vision be fully implemented could be disastrous. Conservatives believe this money could be better spent. £3 million would fund our existing Hubs for two and a quarter years, or provide much needed investment into their facilities and the Children’s Centres they support. Whilst the £400,000 annual operating capital is equivalent to the entire H&F Youth Services budget! A budget the Council has claimed time, and time again, it has to cut. Surely it would be simpler to increase the youth budget, and directly support experienced providers like the Sulgrave Club and Harrow Club? Members of the the Young Hammersmith & Fulham Foundation say we are talking sense, they believe the corporate model which the Labour Council backs is anti-competitive, not fit for purpose, and doesn’t provide taxpayers with value for money. Recently I wrote about how hundreds of residents in King Street were being prevented from recycling. “Please accept my apologies for the delay in getting back to you. I was awaiting a response from Serco which never came. I have now had a conversation with them and have an understanding of the problem and of a way forward. I’ve been advised that they do not deliver to flats above shops on King Street, as the rolls of bags do not fit through the letter box. Leaving rolls of bags out on the High Street would be both unsightly but also, means they are at high risk of being stolen and /or misused. H&F Council’s energy bill rises to £4.3 million a year – could challenger firms provide a cheaper and greener deal? Bulb, an energy supplier that uses 100 per cent renewable electricity, has put in freedom of information requests to local authorities – which suggests many are failing to shop around for greener and cheaper alternatives by switching to cheaper challenger companies. Hammersmith and Fulham Council uses Npower and Total Gas – both very large firms. 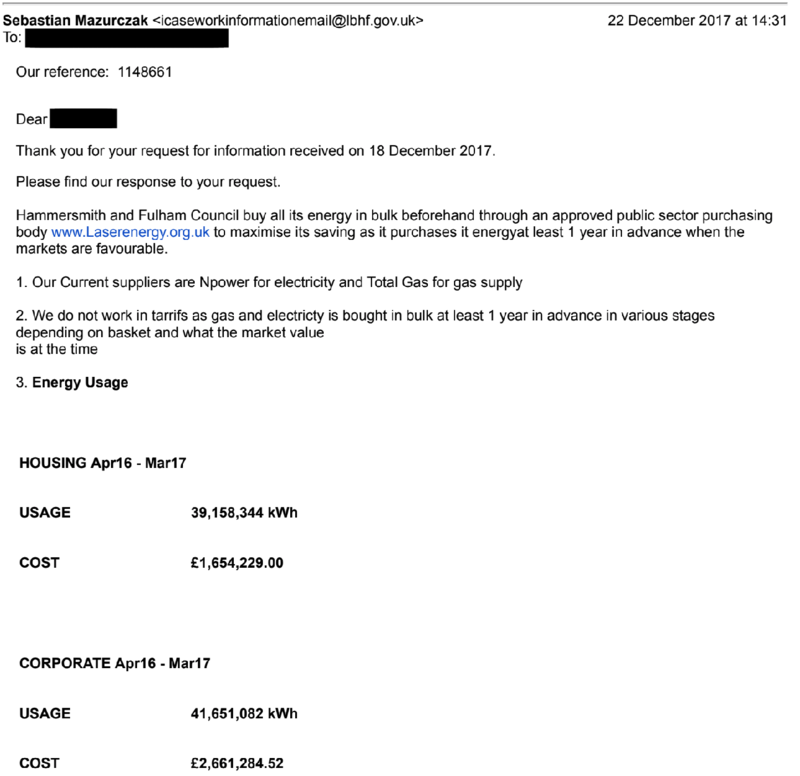 Last year I reported that the Council told me its energy bill has increased to £3.55 million annually – and has refused to provide the transparency of public smart metering. The situation was seem to have got worse since then. In their response to Bulb the Council says it’s energy bill is now £4.3 million a year. Divided by the number of residential properties in the borough – 82,390 – that comes to £52.38 a year. That is one of the highest bills in London. “There’s a huge opportunity for councils across the country to lead from the front and show that they are committed to a renewable future. “Sadly, our research reveals that councils – including some who have expressed vocal support for renewables – are currently missing out on the chance to go green. A change would benefit the environment, while opening up opportunities to cut publicly-funded energy bills. “Councils have a responsibility to seek the best value for money for their residents, and spending on energy should be no different. With many smaller suppliers offering cheaper tariffs, and often green energy, councils should look to shop around rather than continue to stick with the Big Six. We are committed to finding the most cost effective, green, and transparent ways for consumers to purchase energy. I have asked if the Council offered challenger firms the chance to see if they could provide a better deal. Congratulations to the London Corinthian Sailing Club in Upper Mall which was officially recognised as amongst Britain’s best when it received the Increasing Participation Award at the prestigious RYA and Yachts and Yachting Club of the Year Awards 2018. The club has made significant progress with major initiatives to increase participation in both dinghies and offshore sailing, offering a wide range of activities for all ages, all levels of experience and all aspirations. The average recycling rate for England is 43.7 per cent. 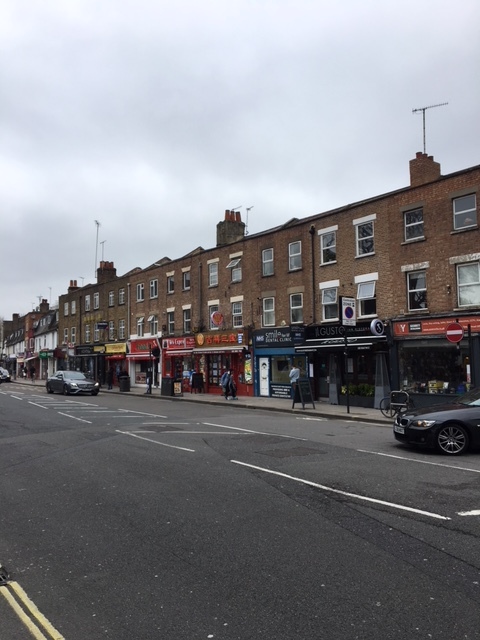 The rate for Hammersmith and Fulham is 23.2 per cent – leaving us near the bottom of the table in 343rd place out of 350. That is obviously an environmental cost. But also a financial one. The cost to the Council is £90 a ton for general waste which is incinerated and £67 a ton for recycling. It is always more of challenge for densely populated area to achieve a good recycling rate. However a pretty basic start is allowing residents the chance to recycle. This week I have talking to residents in King Street living in the flats above the shops and restaurants. One told me: “It’s probably been three years since we left had recycling bags delivered.” Others have give me the same message. I believe that this problem applies to hundreds of residents.